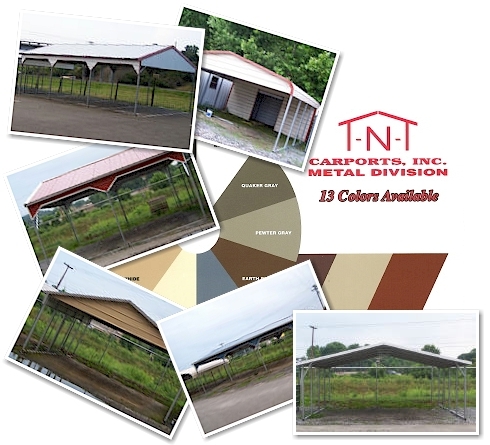 We deliver to you high quality carports for whatever your need. A large variety of colors, shapes, sizes make it possible to get exactly what you want. Contact us for more information on payment and delivery terms. Each structure comes with a 20 year warranty on rust through of framing on roofing material assuming normal user care and maintenance.